Please note: NO OFFICE ONSITE. We offer several options to complete move in! After you make your reservation, please call us - we can help you move in over the phone, or via our website, or using our kiosk!. Our direct number can be found in your confirmation email after you make your online reservation. Thanks! 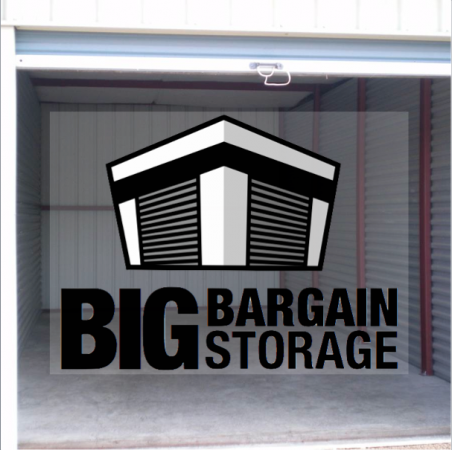 *The confirmation code in your email is not needed to move in at our facility Big Bargain Storage (formerly Redi Storage) is located at 8515 Aaron Lane in Southaven, MS. We are just a few minutes west of Interstate 55 and US Highway 51 and just south of State Line Road. 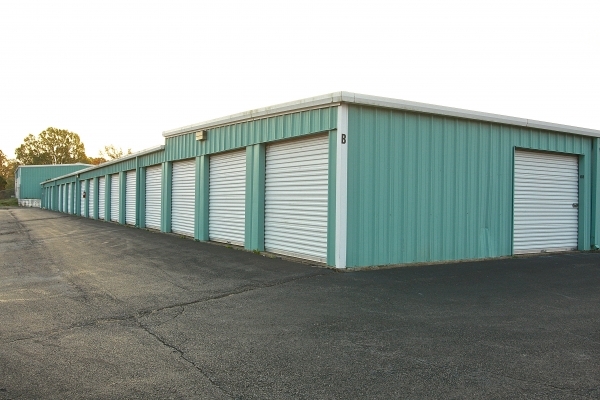 Our self storage units are conveniently located near North Creek Golf Club, BB&T Racing, SouthPoint Church and Associated Wholesale Grocers Memphis. 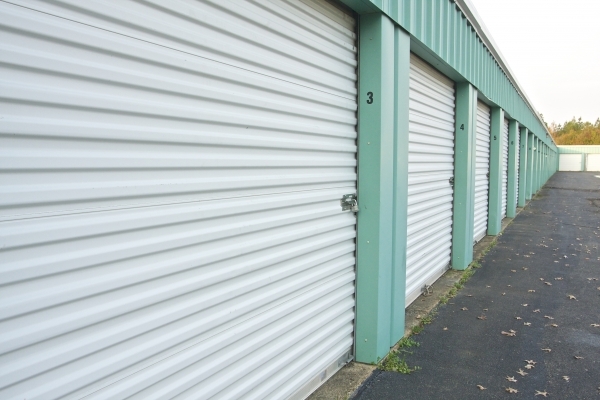 We offer 24-hour access, so you can get to your stuff at any time!